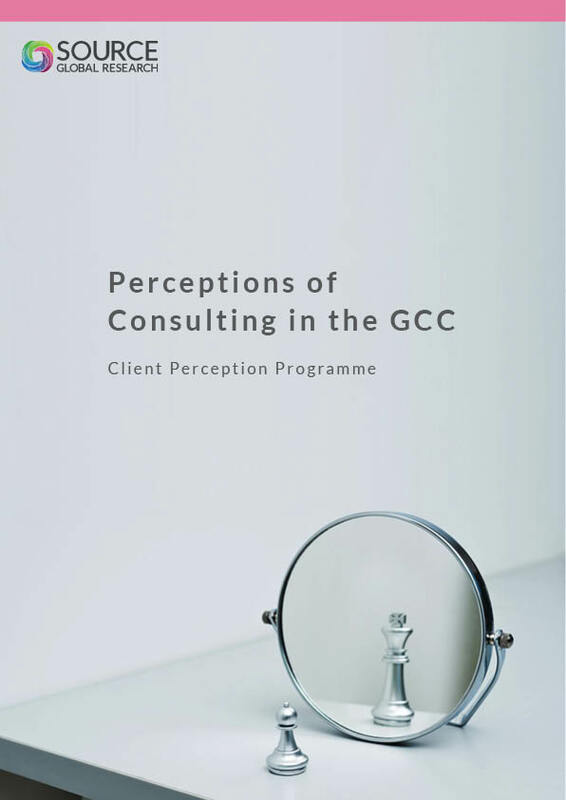 This report reveals what senior end-users think about the world’s leading consulting firms in the GCC. It includes rankings of the leading firms for mindshare, quality of work, and value-add, along with profiles of these individual firms’ strengths and weaknesses. The report also includes analysis of the client journey and how clients see firms differently as they move from prospects, to the RFP stage, to direct clients. In addition, the report comes with access to year-on-year data (2016–2019) through our online portal, allowing you to manipulate our data to fit your needs. We’ll also present our findings back to you, contextualising them to you and your firm. Mindshare: Who are clients in the GCC talking about?